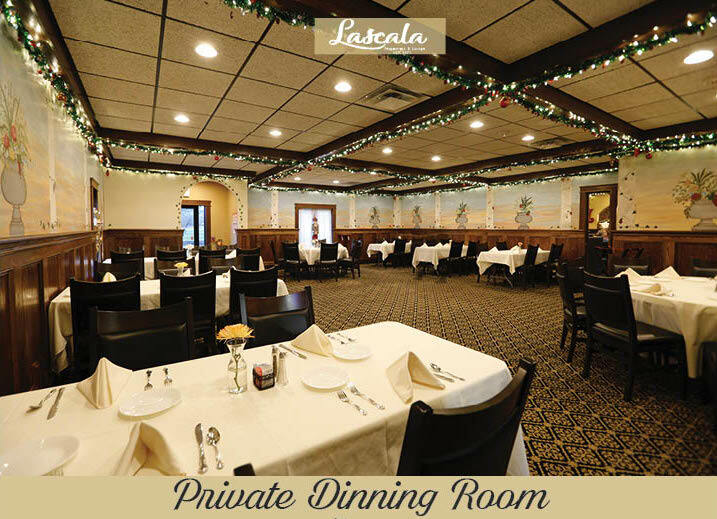 LaScala is available for events and private functions in our main dining room or any of our 4 private dining rooms plus main dining room. Our private dining space can be configured to accommodate groups of up to 300 guests for a seated dinner. Luncheon events are available Monday through Sunday for 50 or more guests. a full restaurant buyout can be arranged for dinner events 150 people or more. Welcome to LaScala! We trust you will enjoy your experience. LaScala offers a wide variety of event packages to best meet the meeds of your occasion. Selecting the perfect menu package is simple and allows you to personalize your experience from start to finish. You're able to choose from a range of dining styles including plated and buffet style or allow your guests to individually select their own dishes from the menu. Looking to add some excitement to your party? Photoshoot event in LaScala can help you creat memories that will last a lifetime. Your guests will take home fun prints that will remind them of the great time they had. Ask for photoshoot packages.